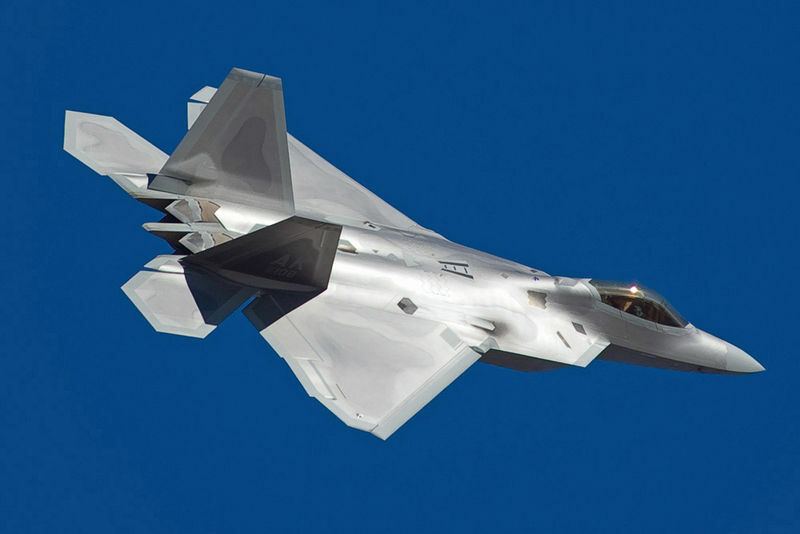 Air Force officials have scheduled to deploy two contingents of F-22A Raptors to the Pacific theater in January 2009 for approximately three months. Current plans call for 12 of the fighters to deploy to Kadena Air Base, Japan, from Langley Air Force Base, Va., and another 12 to deploy to Andersen Air Force Base, Guam, from Elmendorf Air Force Base, Alaska. The deployments support U.S. Pacific Command’s theater security packages in the Western Pacific. 12/16/2008 – HICKAM AIR FORCE BASE, Hawaii (AFNS)– Air Force officials have scheduled to deploy two contingents of F-22A Raptors to the Pacific theater in January 2009 for approximately three months. Current plans call for 12 of the fighters to deploy to Kadena Air Base, Japan, from Langley Air Force Base, Va., and another 12 to deploy to Andersen Air Force Base, Guam, from Elmendorf Air Force Base, Alaska. The deployments support U.S. Pacific Command’s theater security packages in the Western Pacific. The F-22A is a transformational combat aircraft that can avoid enemy detection, cruises at supersonic speeds, is highly maneuverable, and provides the joint force an unprecedented level of integrated situational awareness. As part of continuing force posture adjustments to address worldwide requirements, the Defense leaders continue to deploy additional forces throughout the Western Pacific. This is the latest example of the flexibility U.S. forces have to meet their ongoing commitments and security obligations throughout the Pacific region.